my ultimate crush is on this! 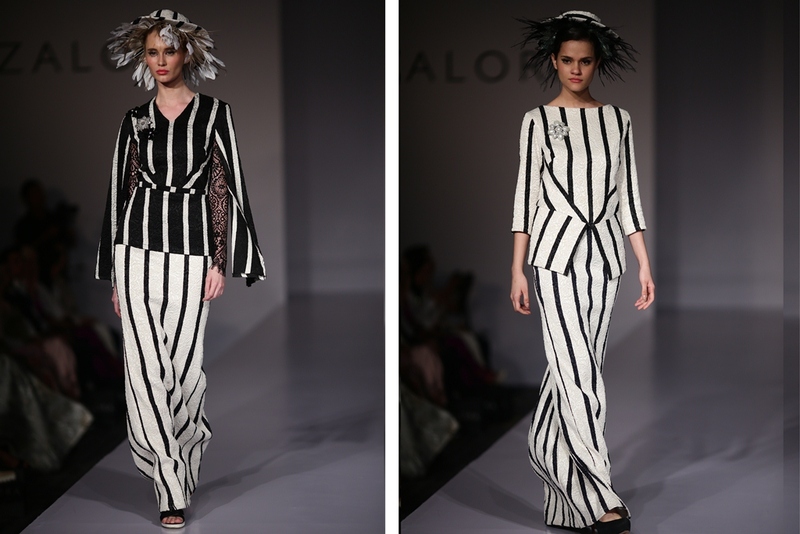 I would say that this collection is the boldest among all and well, the most awaited show of the day. everyone was so aroused over the 2nd collaboration of Fiziwoo X Zalora. they are truly made for those fashionista who's ready to be the shop stopper on the first day of Raya! FIZIWOO was established in 2009 by Hafizi Radzi Woo, who was then joined by Izree Kai Haffiz, a designer with an architectural background in 2011. The brand made a name in the Malaysian fashion scene by incorporating clean design and sculptured cuts into its collections. FIZIWOO has won numerous major competitions and has been featured in the international fashion scene. 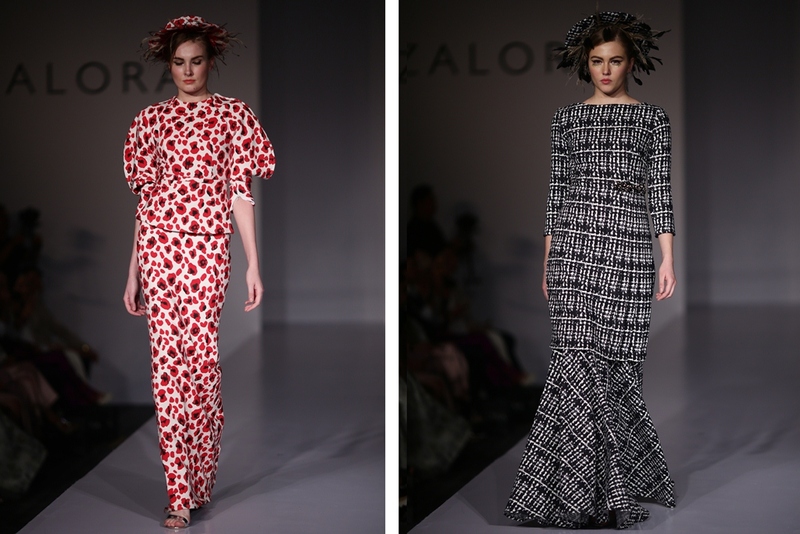 WOO/FIZIWOO marks its second year collaborating with ZALORA Malaysia for Raya collection. This year will see the designers behind the brand embark on a journey to the past, in the early 1970's era. 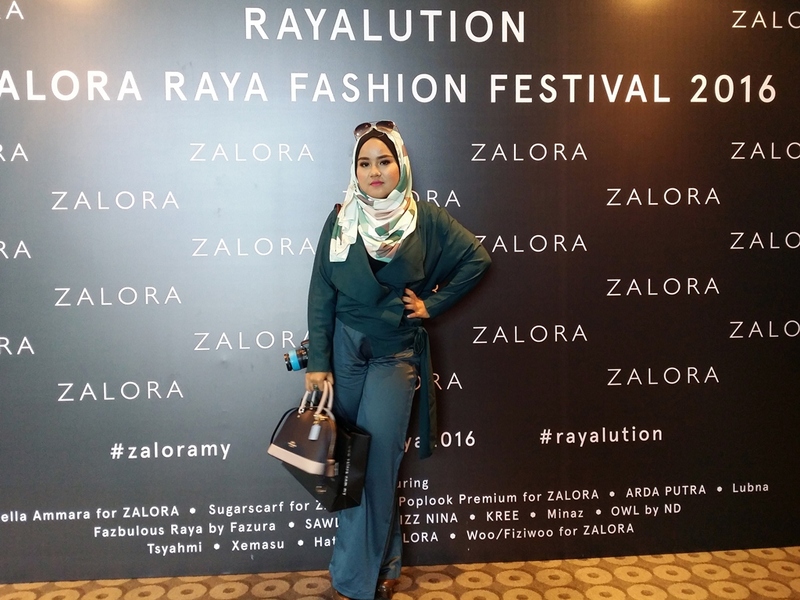 Inspired by the stories told by their parents during childhood, WOO/FIZIWOO for ZALORA Raya 2016 collection will be a recollection of Raya celebration during those days.